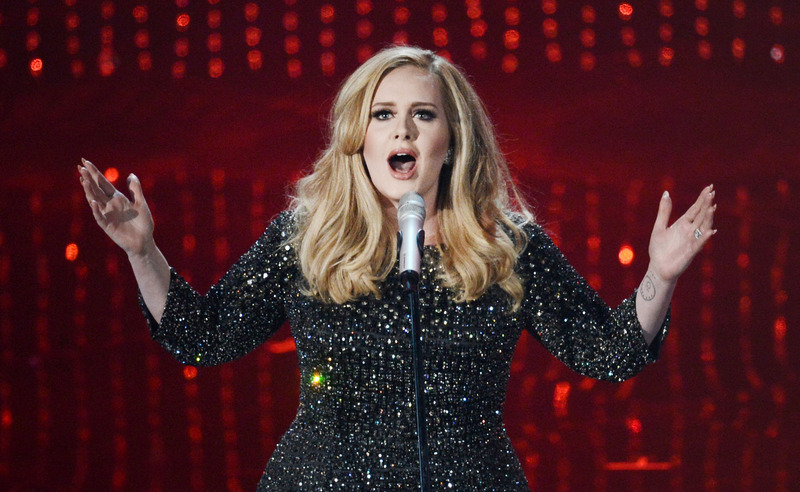 Adele is atop the music charts this week, four years after her last album, 21, which sold 31 million copies. Her comeback single, “Hello,” reached over 1 million downloads in its first week, the largest single digital sales week of all time, in addition to streaming over 67 million times on Spotify and over 200 million plays on YouTube. The notoriously private British star, who gave birth to a baby boy in 2012, took an “unhurried approach” to making this album. But she’s officially back on the scene and bringing listeners to tears. The 27-year-old star now leads the list of other top-selling singles, including Taylor Swift‘s “We Are Never Ever Getting Back Together,” Katy Perry‘s “Roar,” Swift’s “Shake It Off” and Justin Bieber‘s “Boyfriend,” among others. Perry also nabbed the highest-paid woman in music title from Forbes this week. While Adele was smashing records from across the pond, country music stars gathered in Nashville for the CMA Awards, the genre’s most important awards ceremony. Chris Stapleton (who also collaborated memorably with Justin Timberlake), Luke Bryan, Miranda Lambert and Little Big Town were among the night’s biggest winners. Whatever your genre of choice, use Flipboard Magazines to keep up with mainstream artists and music trends. 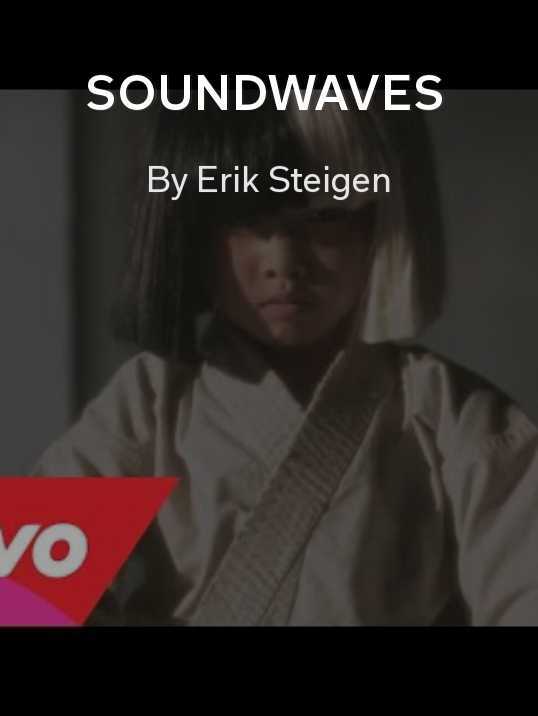 Soundwaves by Erik Steigen: Get to know music’s stars, including Adele, through their own words and longform articles. Taylor Swift by Anviksha: Style, music and news relating to the musician with the most buzz this year. 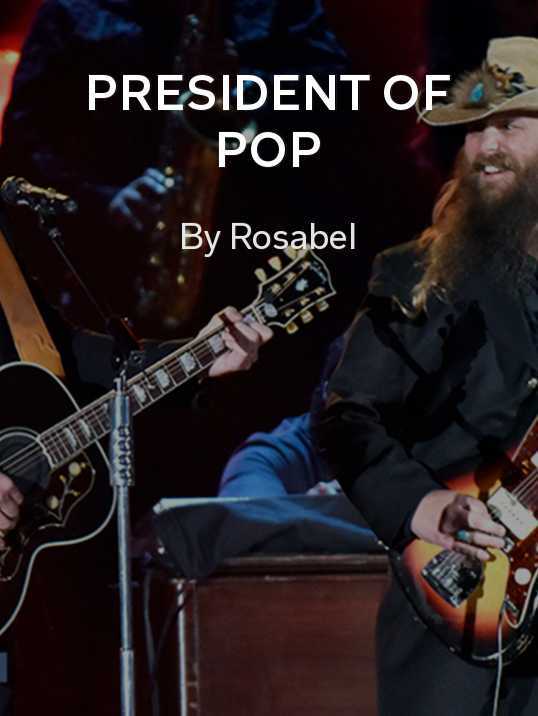 President of Pop by Rosabel: Videos, images and stories about Justin Timberlake, the singer, designer, actor and Wednesday night country star. 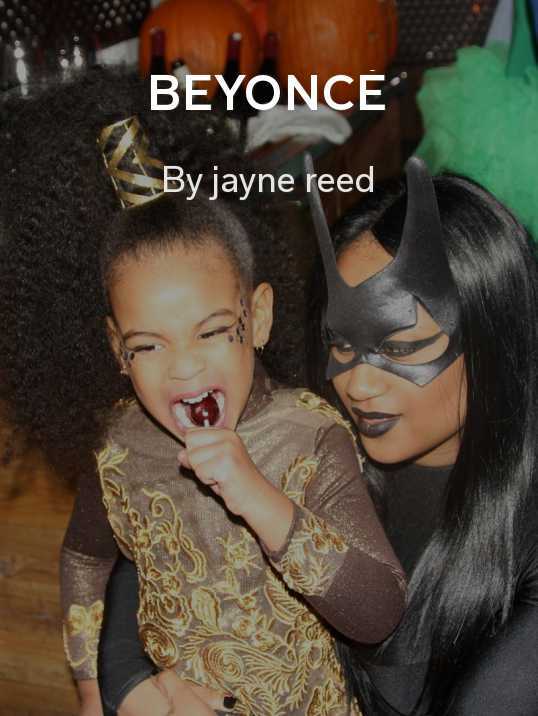 Beyoncé by jayne reed: If you can’t get enough Beyoncé, this magazine has image after image. Music Alley by JaMeS: Get caught up with Skrillex, Drake and Bieber. 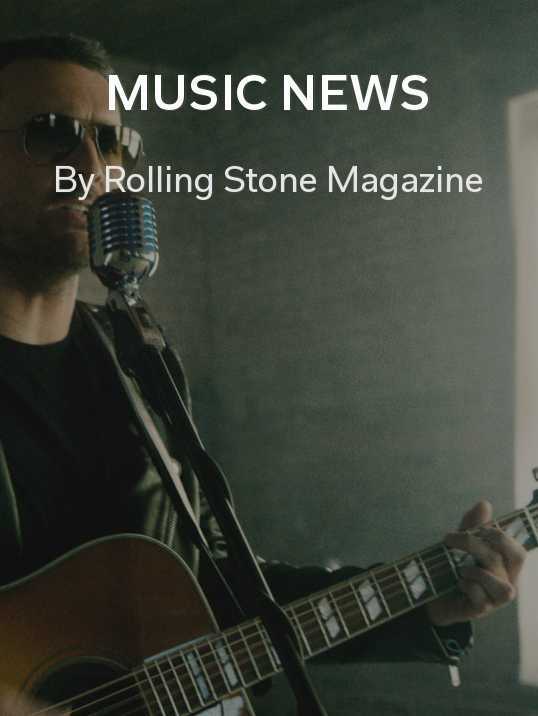 Music News by Rolling Stone Magazine: All the music news from a pioneering publication.